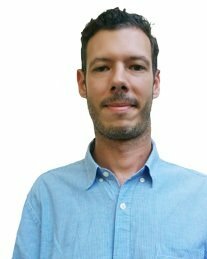 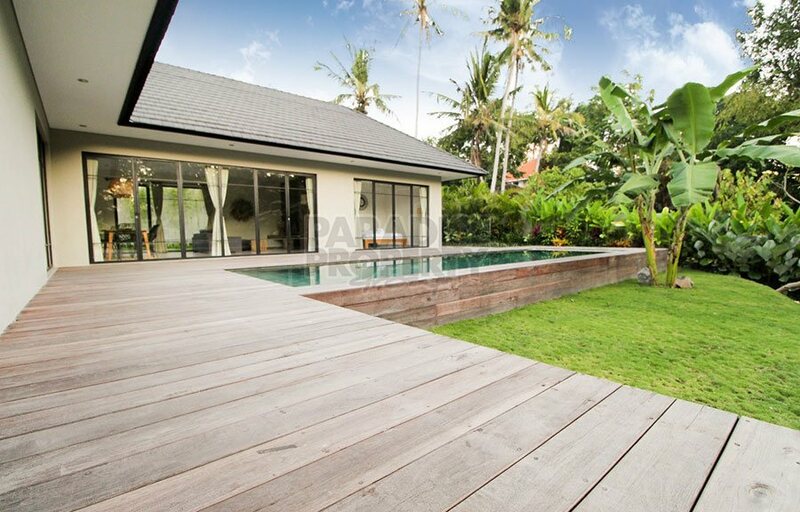 Year built: 2018 - Brand New! 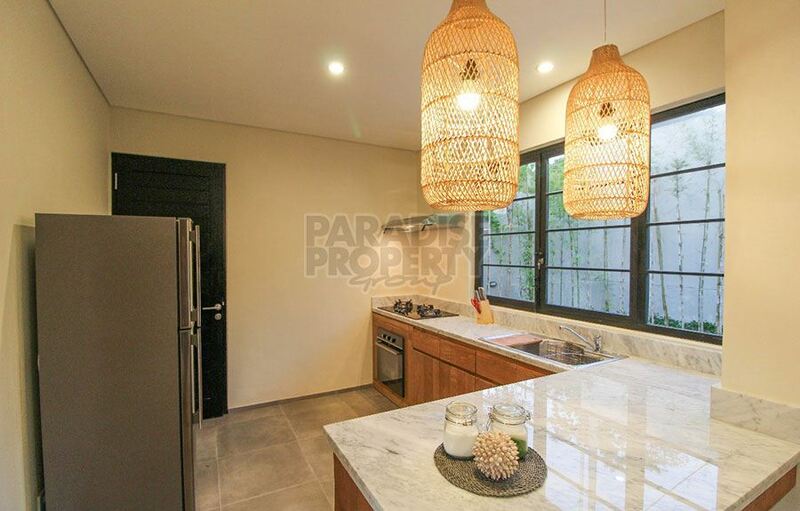 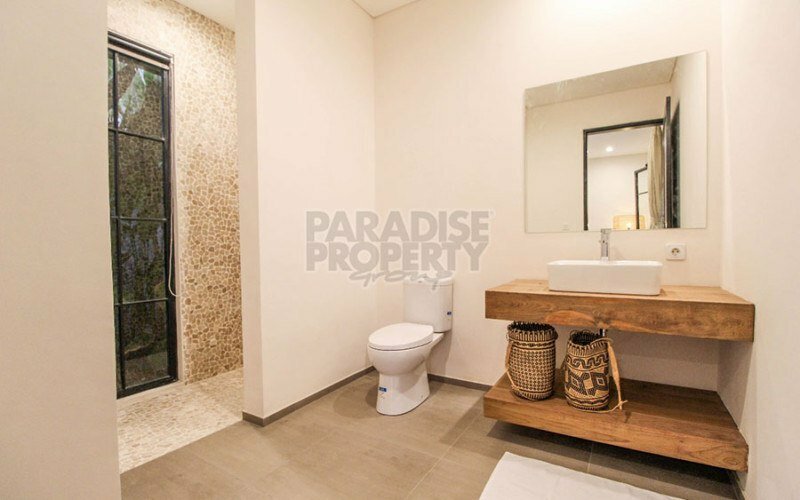 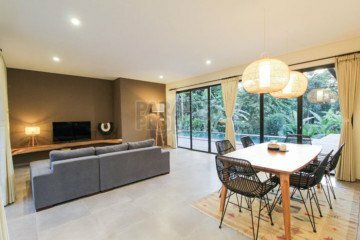 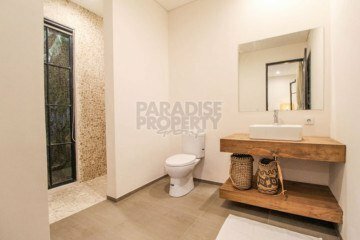 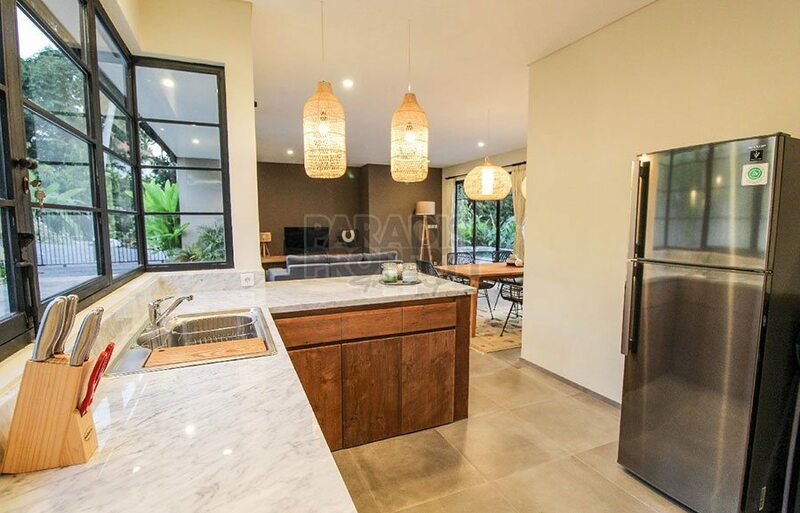 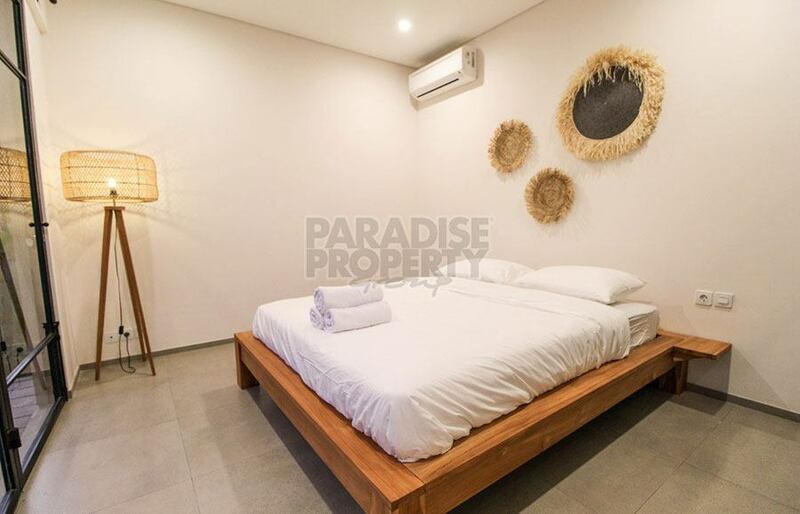 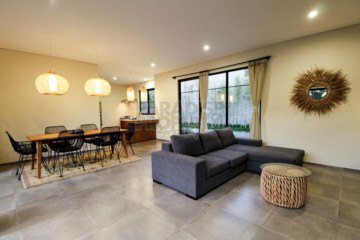 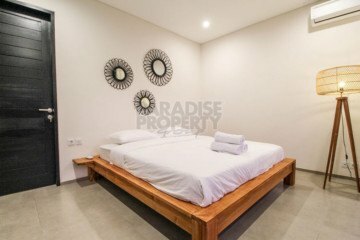 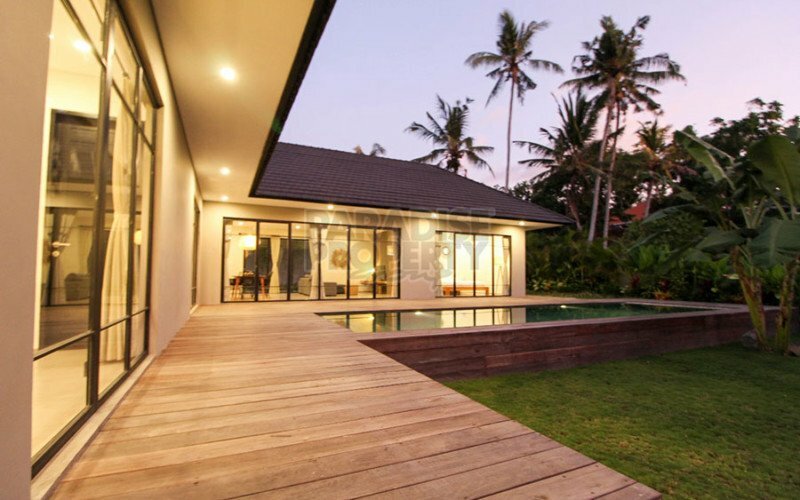 Perfect Bali home for couples or families! 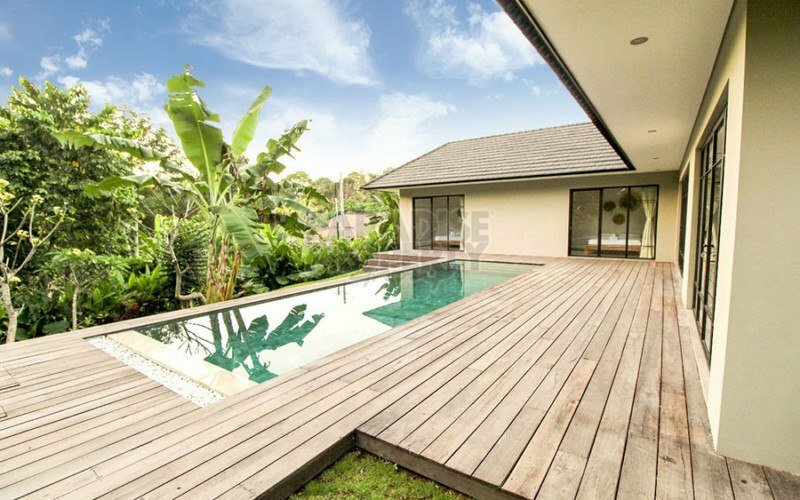 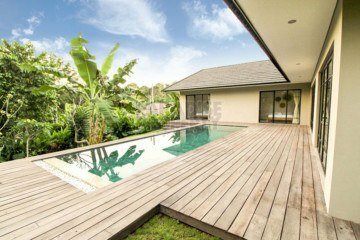 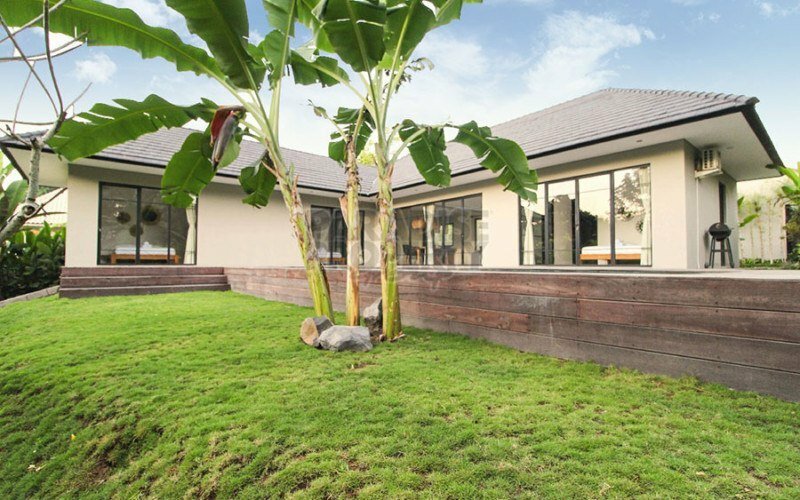 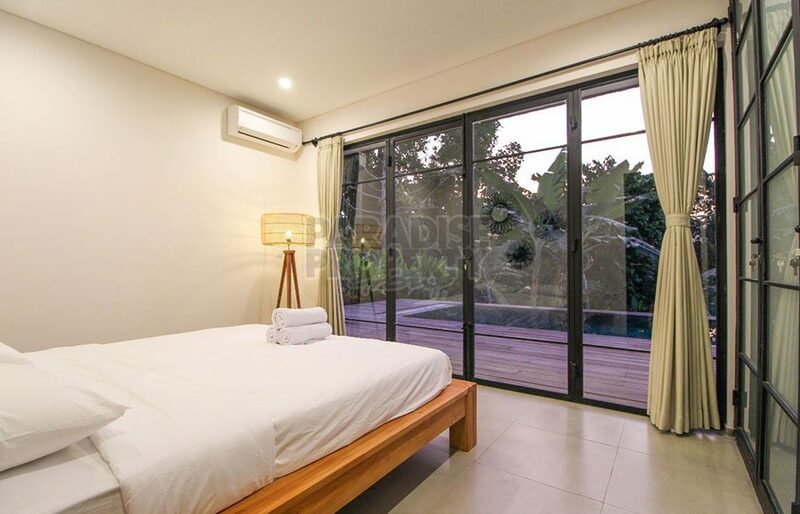 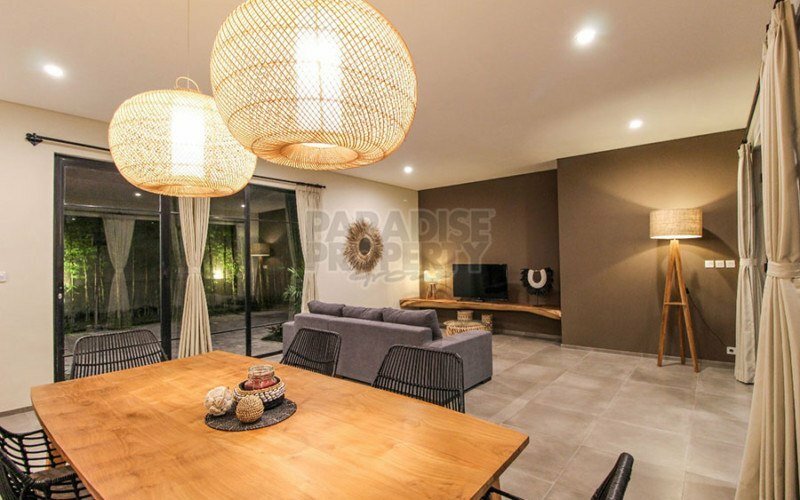 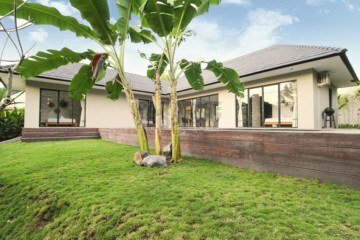 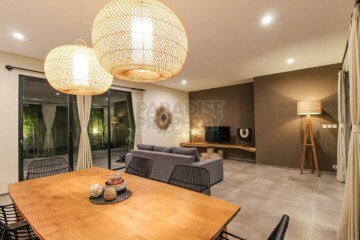 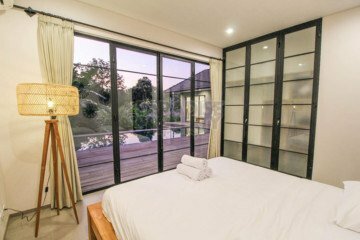 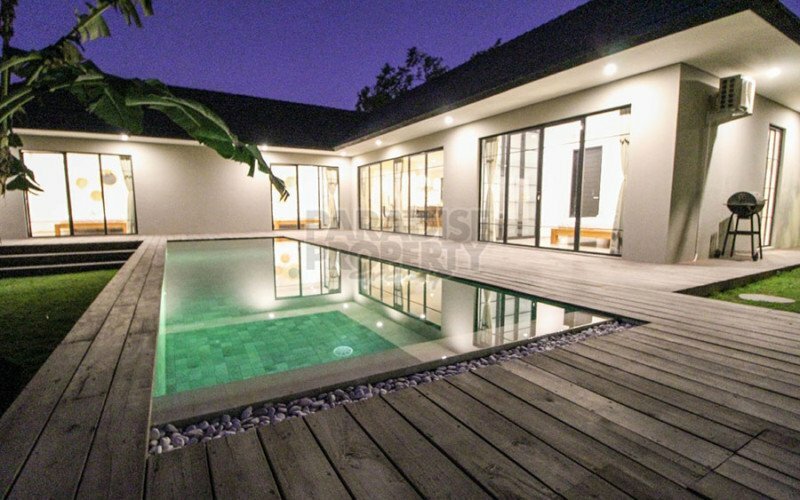 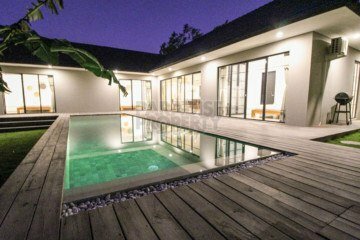 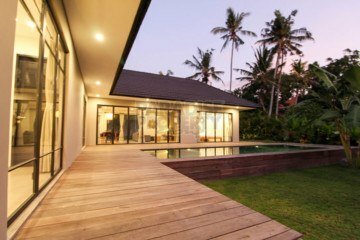 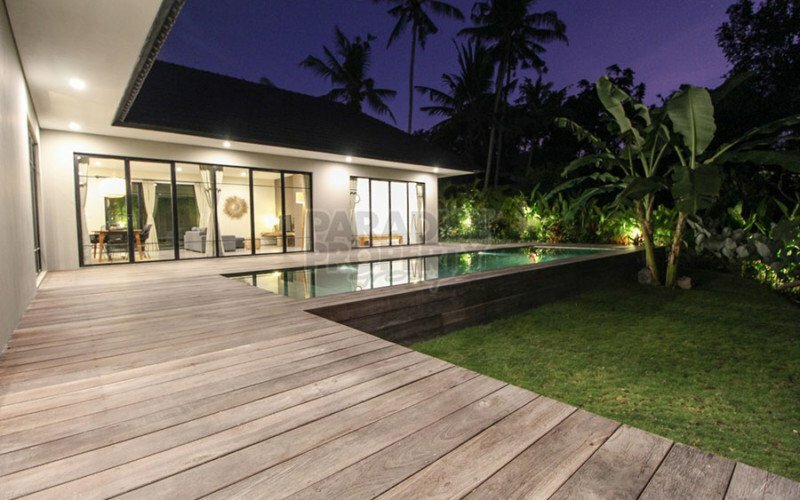 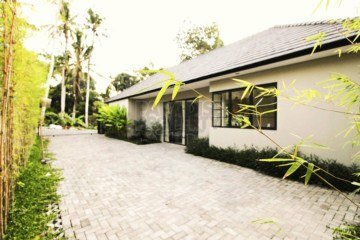 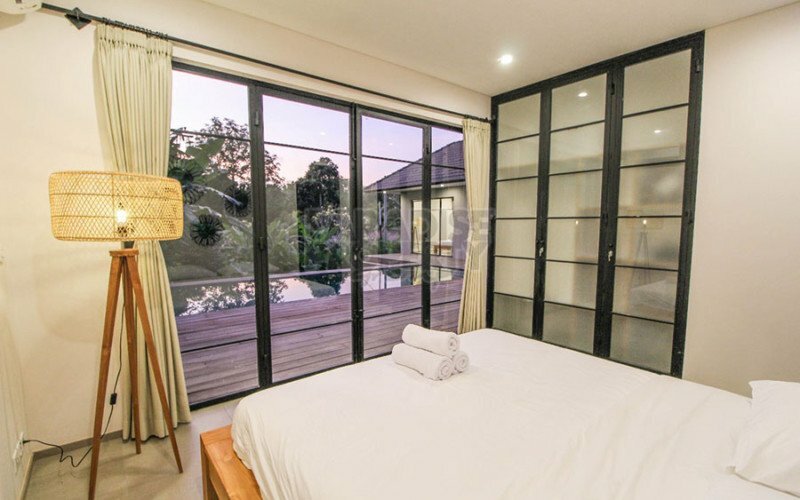 The minimalist architecture blends with the tropical landscape and make this beautiful villa in the North of Canggu so elegant, practical and convenient. 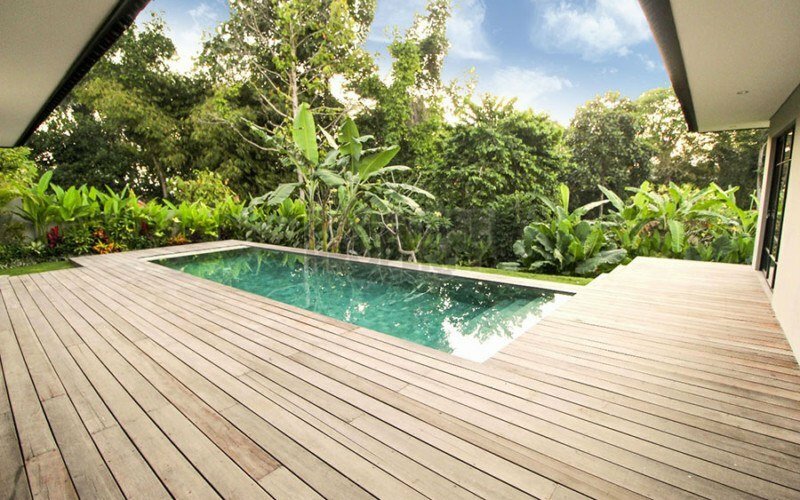 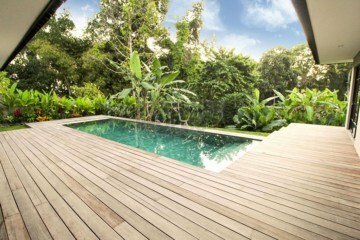 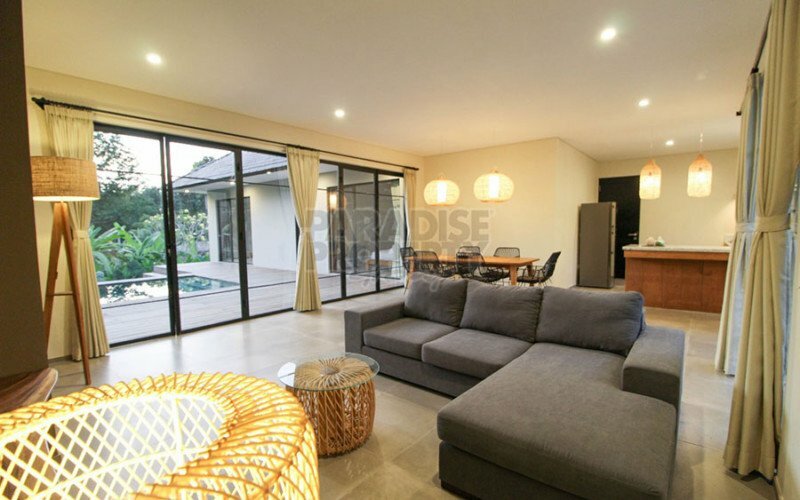 Built in an L-shape, around a 3m x 10m swimming pool with wrap around wooden deck, and facing a manicured lawn that slopes down to a greenery at the end with a beautiful jungle view. 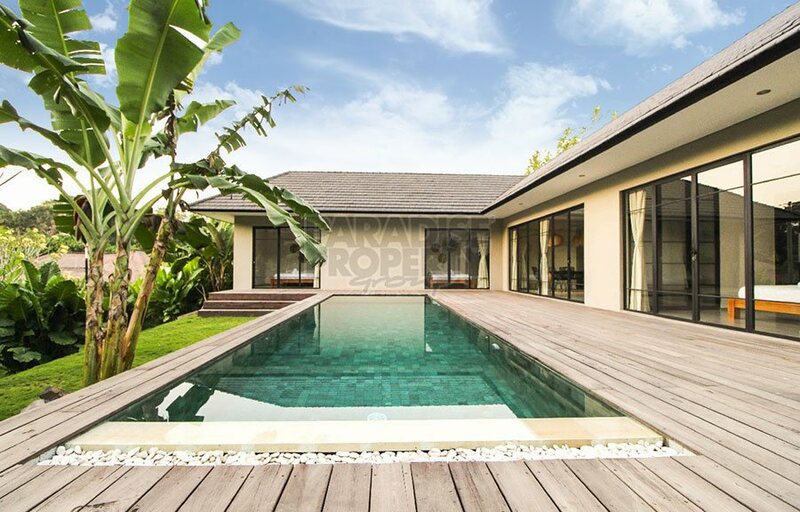 This luxury villa consists of three en-suite bedrooms, and each of the bedrooms has direct access to the swimming pool, air-conditioned living/dining area and a western standard kitchen. 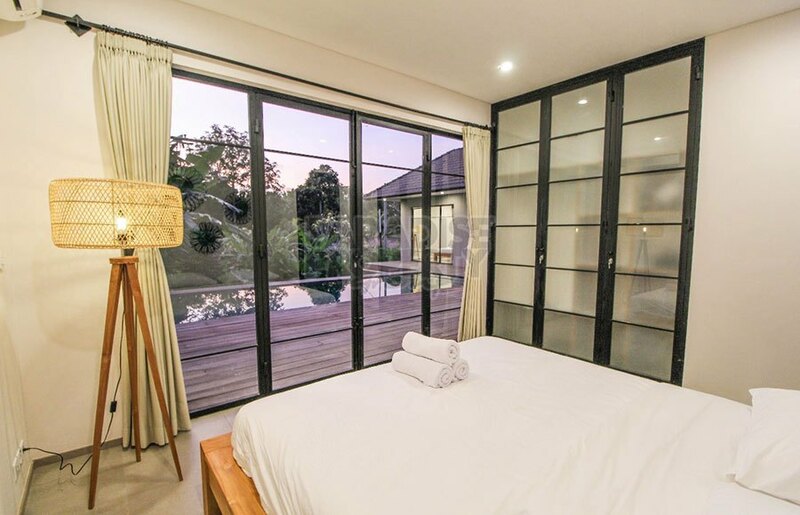 The use of floor to ceiling glass doors and windows in the bedrooms and the living area, give a spacious feeling and allow natural light to come in. 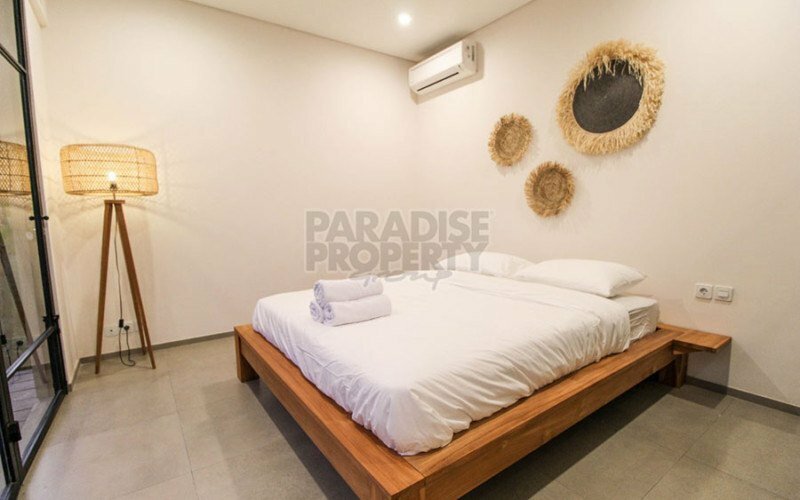 Located in a peaceful village within 4 km to Pererenan beach, it is offered with a leasehold title. 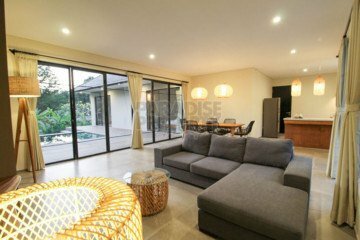 The lease expires on 24th April 2045 with a 20 year extension available at market price. 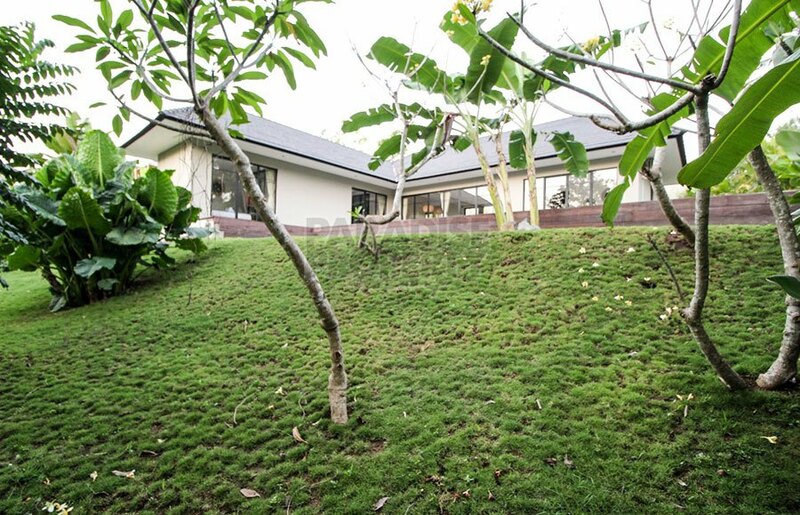 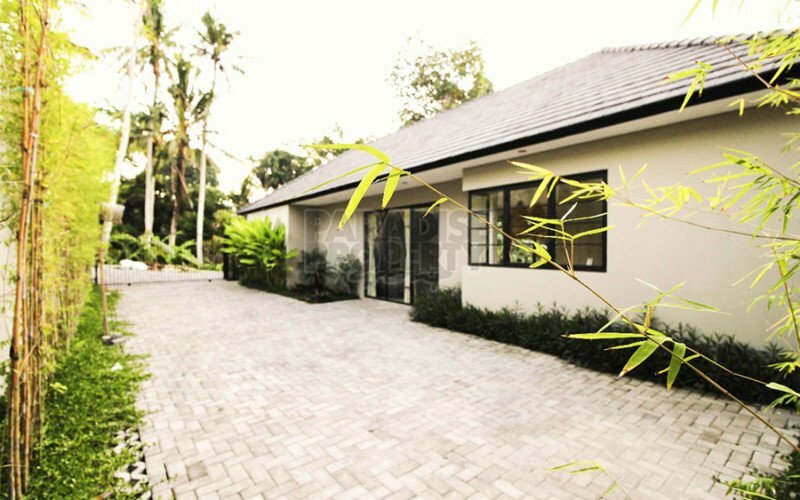 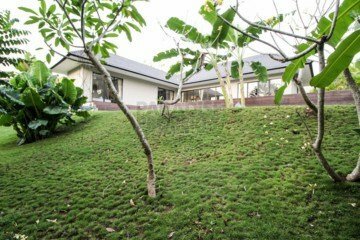 The villa is offered at a fantastic price of only: IDR 4,355,000,000 (USD 295,000) with a 26 year lease. 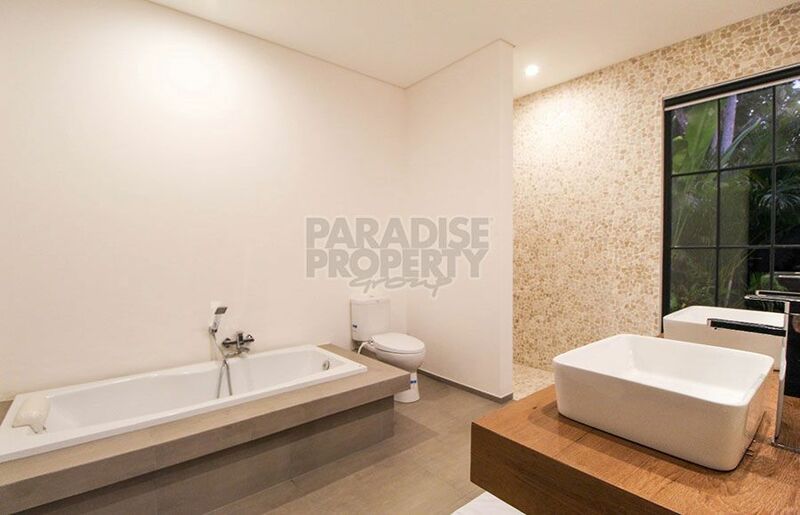 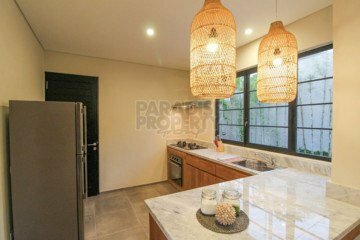 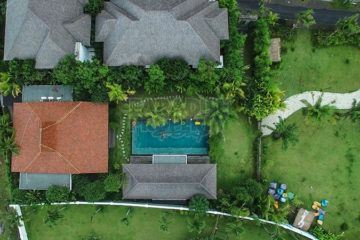 For further information or to make an appointment for a viewing, please contact Amadeus: amadeus@ppbali.com or call +6287860053153 (whatsapp).